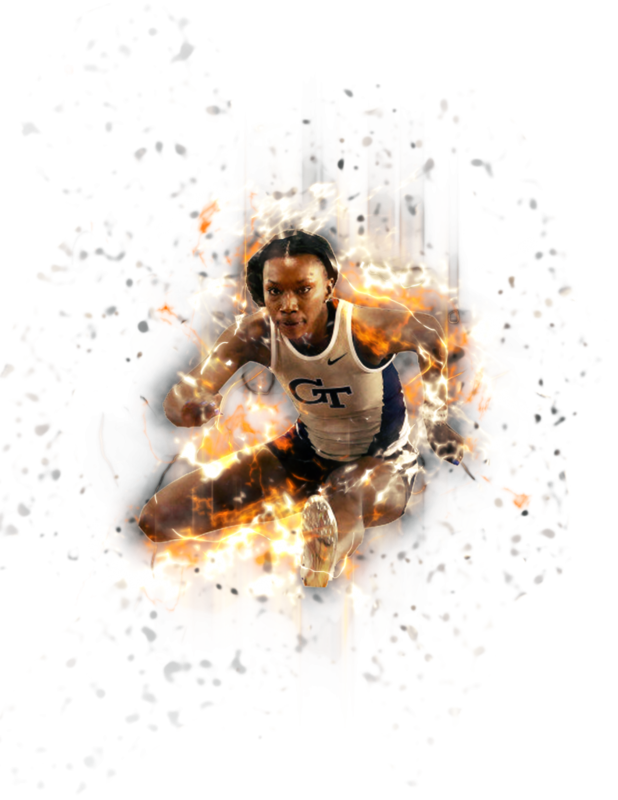 Donor support for Georgia Tech Track & Field/Cross Country keeps our program among the nation's elite. 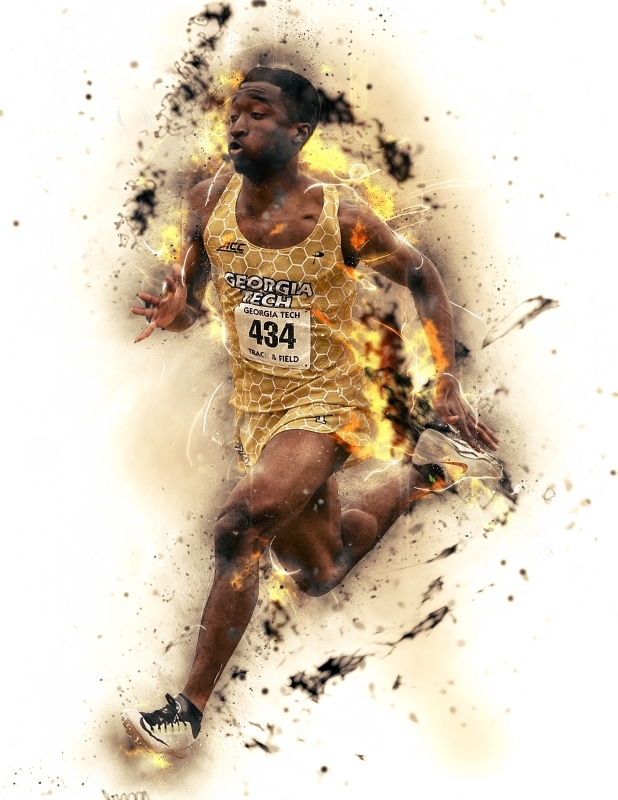 All donations go directly to the Track & Field/Cross Country programs and are tax deductible. For the 2017 fiscal year, we have set an annual fundraising goal of $40,000 to enhance our current operations and to maintain championship caliber programs. Reaching this mark will ensure our ability to deliver a top-notch experience to all of our student-athletes. 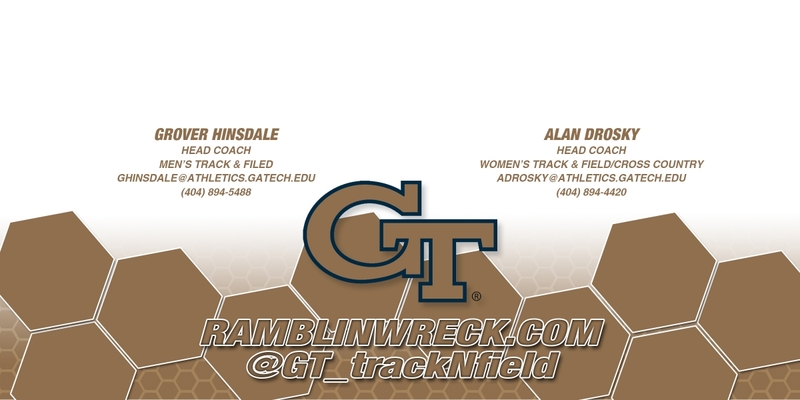 Your support will provide the resources necessary to develop the very best student-athletes during their time at Tech. 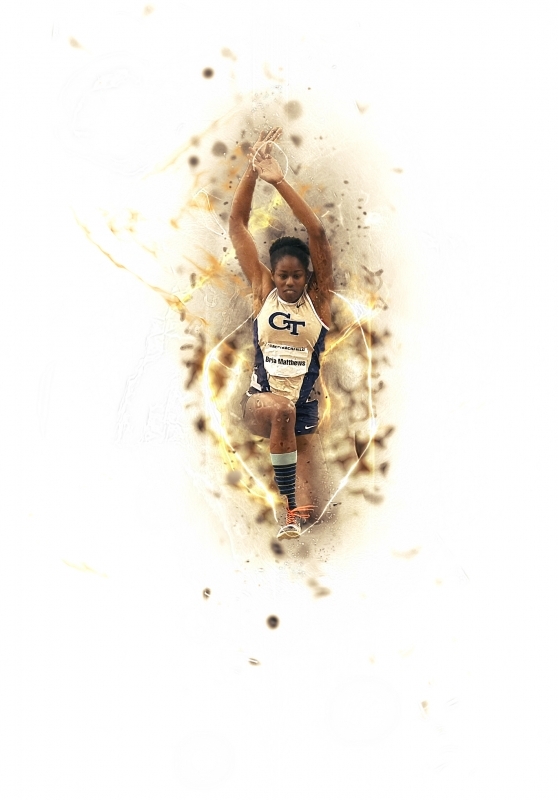 Go Jackets!